Those who know me personally probably realize that I am deeply disappointed with yesterday’s presidential election result. Those who only know me by following this blog may not know where I stand. This is somewhat intentional–I don’t want this to be a heavily political blog. Let me make one thing clear: I didn’t like either candidate. I thought that they would both take us in the wrong direction–just that John McCain wouldn’t take us there quite as fast. Having said all that, I trust and respect the collective will of the American people. They have spoken loud and clear. 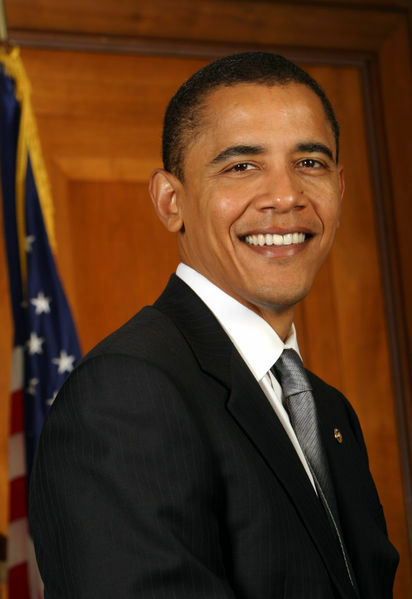 So congratulations to president-elect Barack Obama. Just 40 years after the end of segregation, we have our first African-American president. This really is a proud, landmark day for the country. It shows how far we have come in defeating racism. There will always be a few ignorant folks that hate just based on skin color, but we are now a very diverse and predominately tolerant people. The challenges we face over the next decade are huge. We have deep, deep economic, budgetary, and security problems that threaten our very existence. While almost half of us wanted someone else to lead us through these dark times, today we must join ranks, put partisan politics aside, and work together on these issues. I take Obama at his word that he wants to be my president too and that we will work on compromised solutions that we can all live with. These words are uttered after nearly every election. However, this time, we cannot afford to not follow through with it.